Discussion in 'Downhill & Freeride' started by Tamo, Jul 17, 2012. 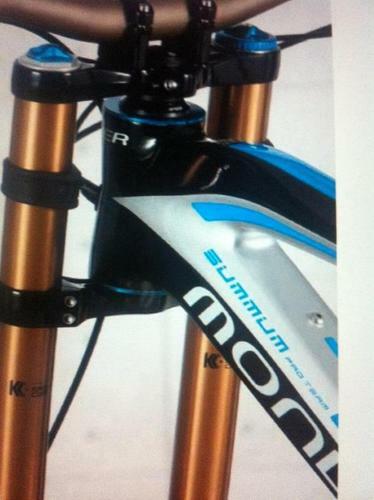 Carbon Summum for 2013? I know im getting one! it's just a travesty they'd commit that hideous hump to carbon. straighten out that head tube area & it'd be rad. As much as I was unconvinced by the summum alu I find it good that more and more companies go carbon. Might wait for it a bit since my frame will last a bit but some test rides will be needed. yes, that hump just makes the whole bike look malformed and kinda gross. I don't like all of them,just Summanum.